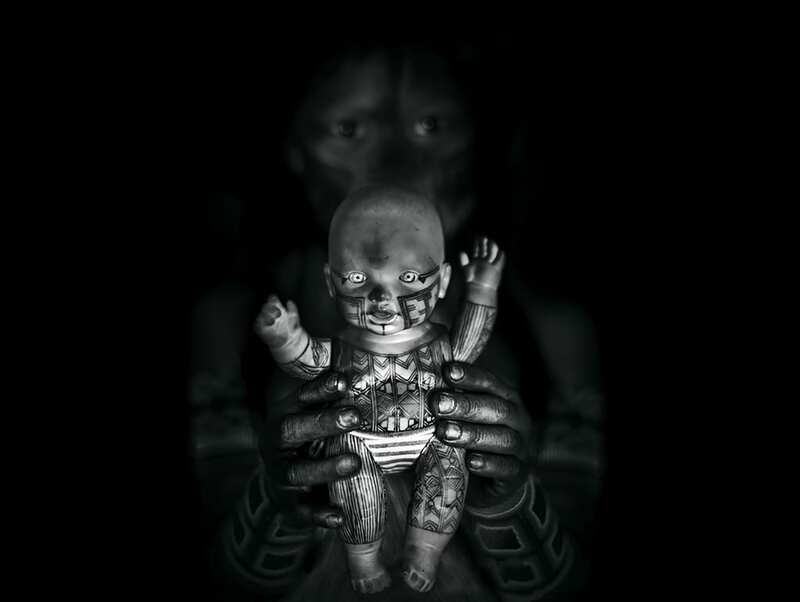 Ana Caroline de Lima won 1st place in the Artistic Merit category of the 2018 Sinchi Photo Competition. Born in São Paulo, Brazil, Ana Caroline de Lima is documentary photography, journalist and specialist in visual anthropology whose work is focused on the human condition. To her, cultural and social immersion plays a crucial role in the documentary process. She has documented communities in South America and countries as Myanmar, India and Vietnam, with ethnic groups such as Kayapó, Yawalapiti, Black Hmong, Rajasthani, Intha and Black H’Mong. Her work has been exhibited in more than 15 countries, in places such as the Getty Museum and Oxo Tower in London. Ana is also a member of Women Photograph and Everyday Brasil.